The 2018 Alumni Student Leadership Awards recognised 11 students for their leadership on campus and in their communities. Special Excellence Awards, awarded at the discretion of the judging panel. 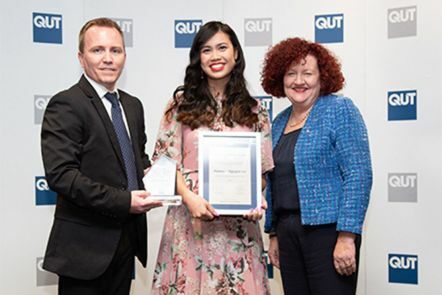 The 2018 Student Leadership Award winners were announced on Thursday 24 May 2018.